We’re bringing down the curtain on some of our oldest, original designs. Whilst it’s sad to seem them go, it’s certainly not the end for the brilliant designers who brought them into the Opendesk collection. Change is afoot at Opendesk. We’re working hard to update and add to the content we show for each product on our website. This includes new photography with the talented Peter Guenzel, videos and a host of other work including animations and illustrations. Behind the scenes, we’re constantly improving our design and engineering processes so we can release highly optimised digital fabrication files to makers and any hobbyists making use of our licensed DIY downloads. All this takes a significant investment of time and resources. As a result, we’ve had to think strategically about the way we prioritise this work, leading us to review our collection against sales numbers in order to assess which products we could invest in. 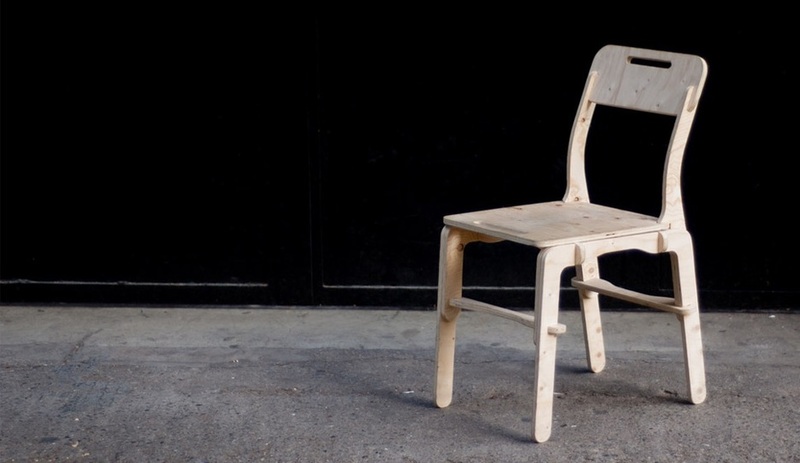 Jose’s beautiful Slim Chair will still be available. 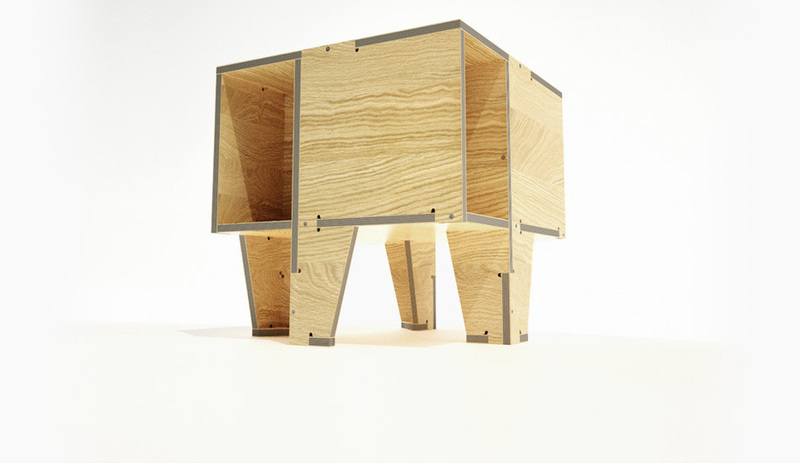 The Rotational table by Anne Filson and Gary Rohrbacher. Anne and Gary’s Beside Table and the popular One to Several Table will still be available. 5 to 30 minute Chair by Anne Filson and Gary Rohrbacher. 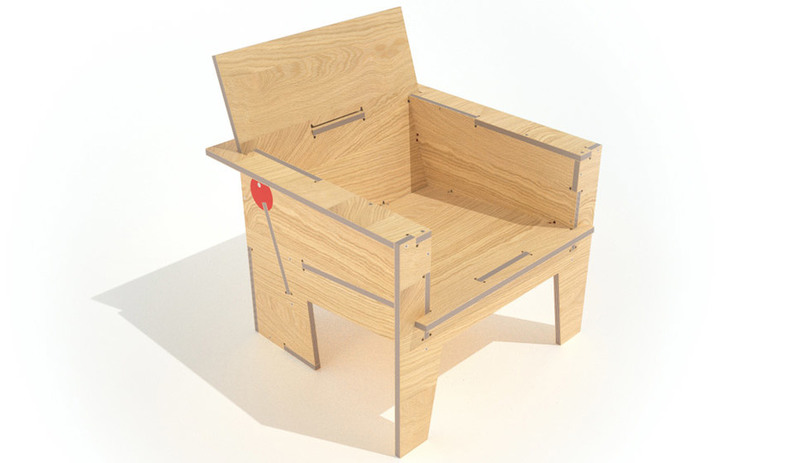 90 minute chair by Anne Filson & Gary Rohrbacher. 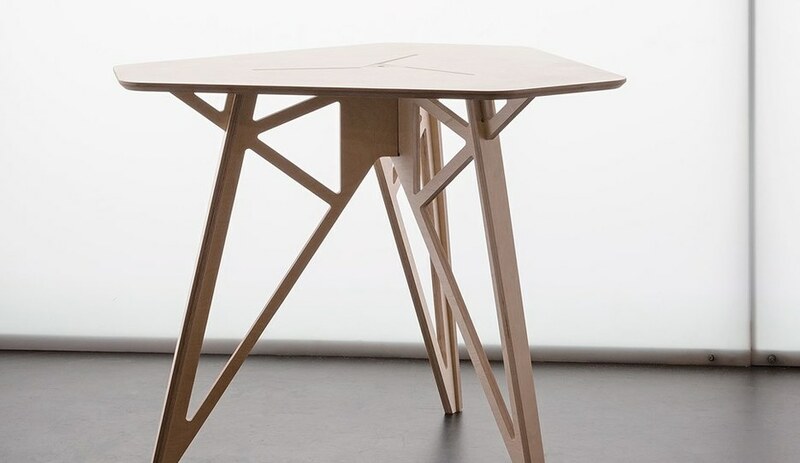 The Half Sheet Table by Lynton Pepper. Lynton’s Pedestal will still be available. 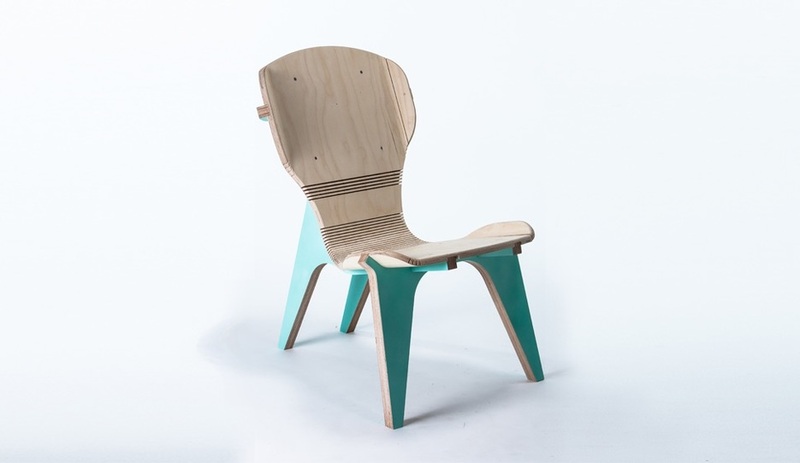 The Kuka Chair by Denis Fuzii. 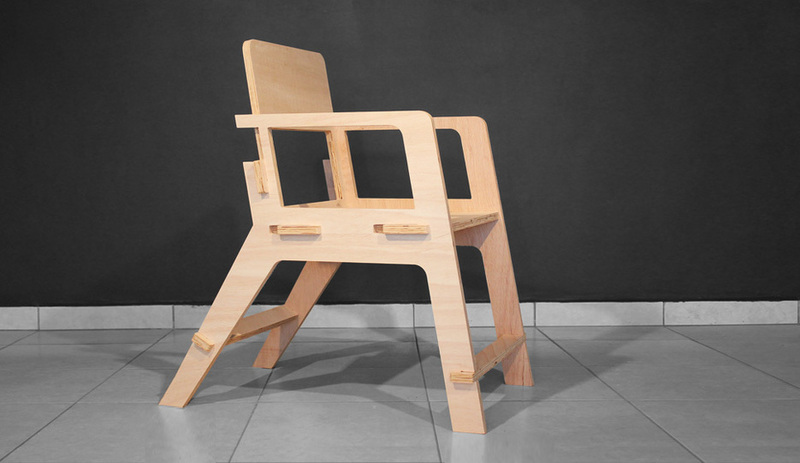 Denis’s popular Valovi Chair will continue to be available. 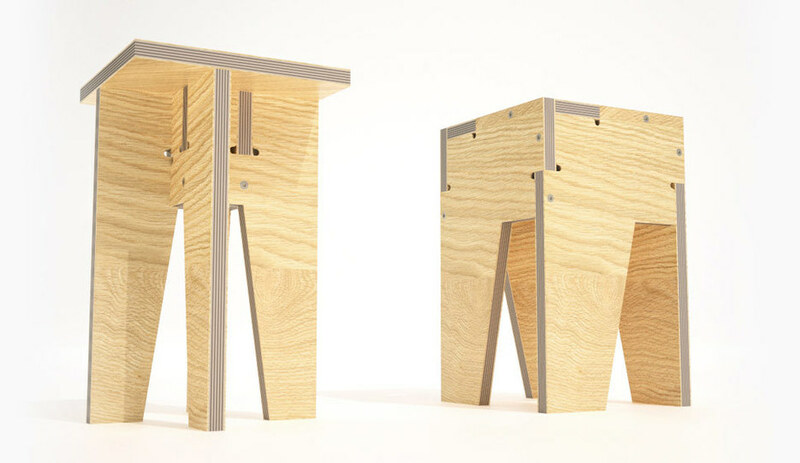 The Rotational stools by Anne Filson and Gary Rohrbacher. 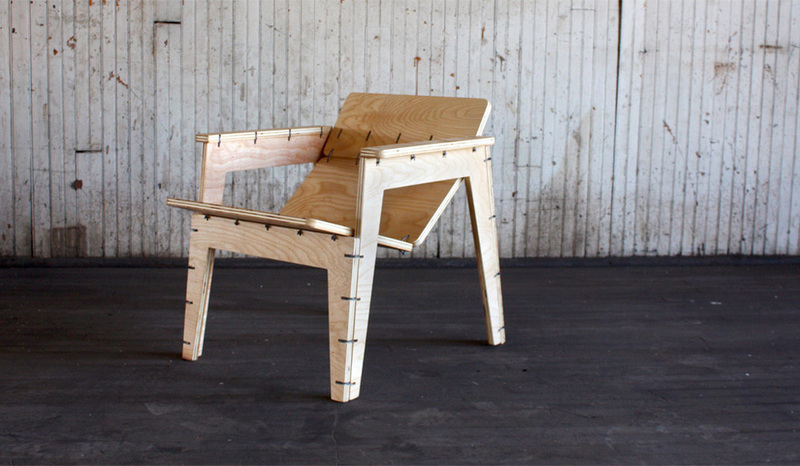 The Zip Tie Chair by Will Holman. 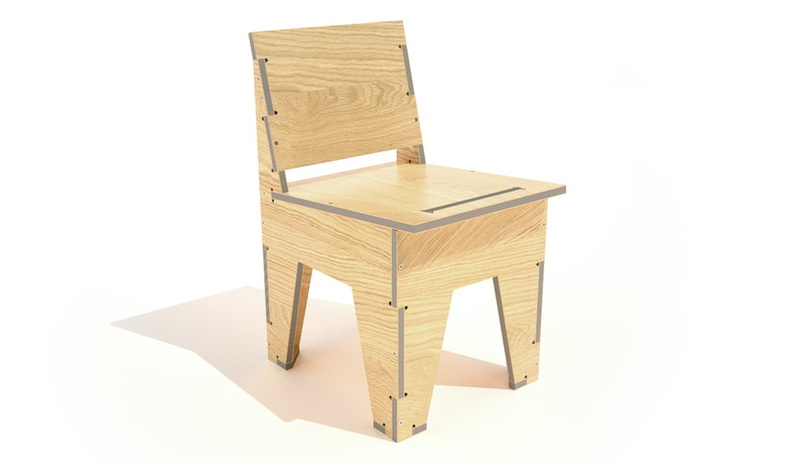 The Kerf Chair by Boris Goldberg. We’ve struggled with this decision for some time as we’re talking about designs that have been part of our collection from the beginning - some have been with Opendesk longer than most of our team! These designs stand for much more than beautiful furniture, it’s about friends and advocates that have trusted us, helped us and grown with us. We’re sure this will come as a disappointment to the many people who enjoyed making these designs in their workshop or local maker space. We’re temporarily losing household names from our list of designers - Will Holman and Boris Goldberg. 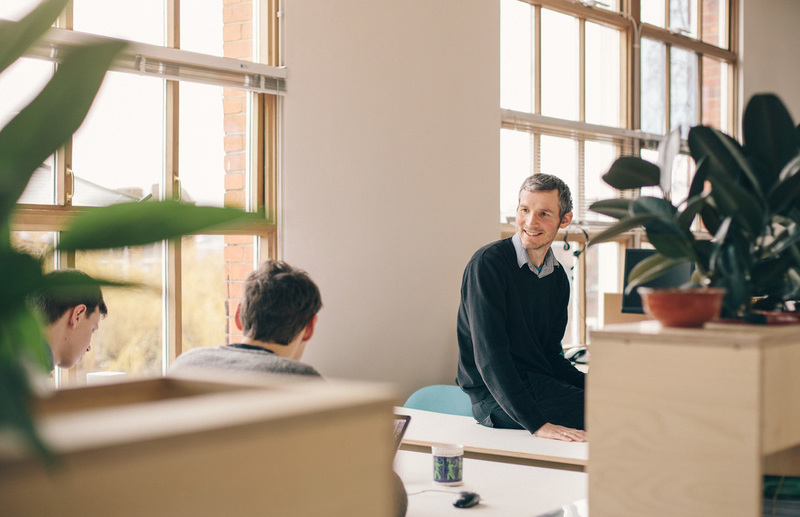 Both Will and Boris have been involved with Opendesk since 2014 when our collection consisted of only a few pieces, and more than designers, they are our friends - which makes it doubly hard to see their designs go into retirement. However, this is only goodbye for a little while - we’ll be staying in close contact with Boris and Will and hope to work together in the future on some new pieces that will really chime with our ongoing workplace focus. It’s equally hard for us to let designs go from Anne, Gary, Jose, Denis and Lynton but we look forward to tackling the months and years ahead with their most popular designs. In the future we’ll be looking to collaborate with more and more designers, setting focused design briefs that result in highly relevant products for inspiring workplaces. Opendesk furniture is made by independent makers all over the world and it’s important this is considered in every design: universality is key. Opendesk designs must be enjoyably ‘manufacturable’ by all makers in our network. 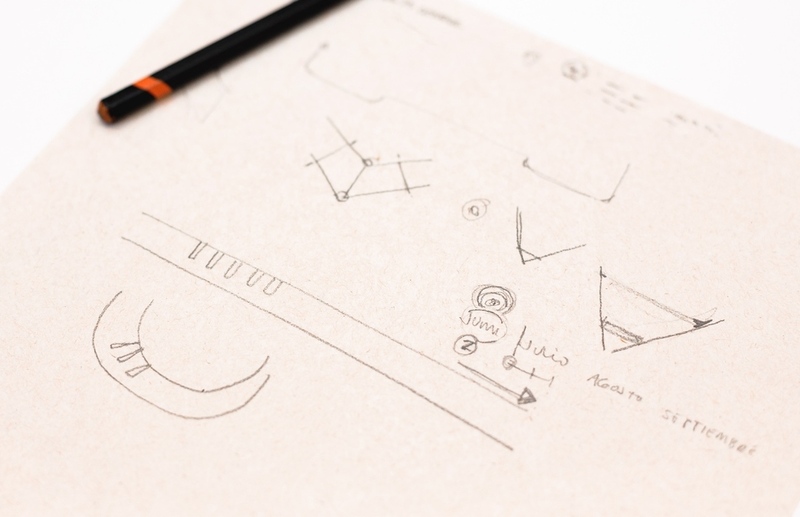 To achieve this, the processes, tools and materials needed to produce a piece of furniture must adhere to the design guidelines we’ve been evolving with the many designers and makers we work with around the world. If you would like to learn more or make any of the designs listed after they have been retired from Opendesk.cc you can follow the links above and contact the designers directly. We examined the business benefits of bringing more natural elements into the workplace.